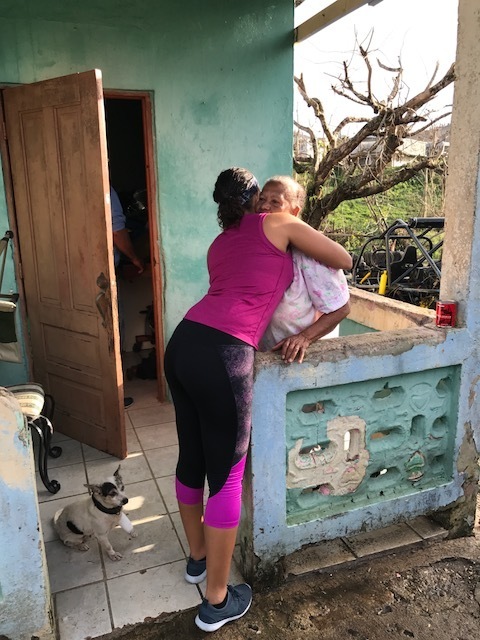 With only 25% of the country with power, our team is working to reconnect families around the island and in the U.S. To do this we are collecting information from the most devastated areas through nursing homes, shelters, retirement homes, hospitals and households. There is nothing more comforting than knowing your family is alive and well. Help us connect families with their loved ones. Supplies are being dropped off at airports and ports but aren't making it to the most affected areas. Our team is taking cargo shipments and donations to the people that need it most. 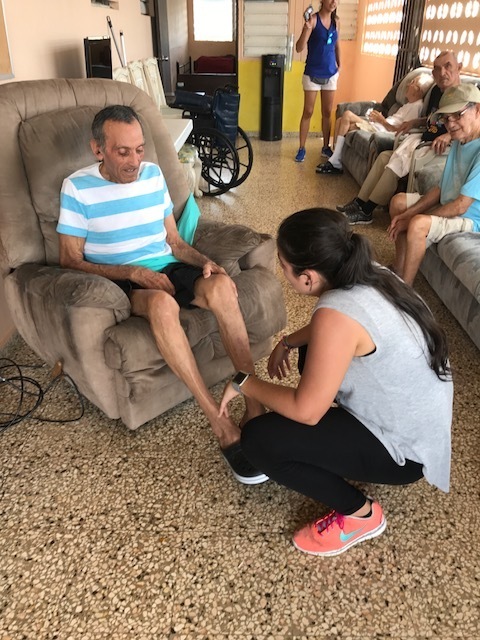 We are covering Las Piedras, Humacao, Juana Diaz, Yabucoa, Yauco, Utuado and other affected areas. People are running out of food and water. We need your support to bring these families the basic needs to survive. In the aftermath of the Hurricane, animals have been left behind to fend for themselves. Some are chained and tied to whatever is left of their house. They are starving and dying. Our rescue team is working on finding animals in need in some of the most critically affected areas. We are housing them in temporary shelters and coordinating rescue missions with our partners here in the states.